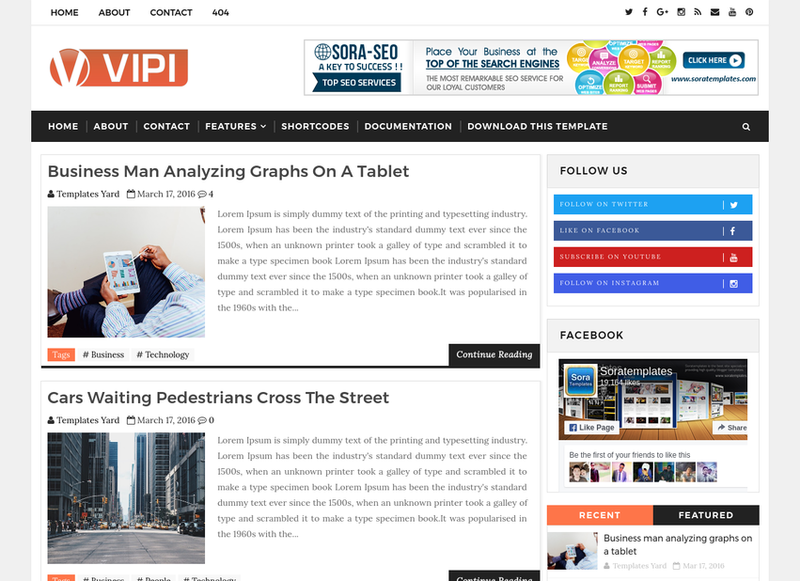 VIPI Blog Blogger Template is a reader friendly, modern, clean, and content focus Blogger Theme. 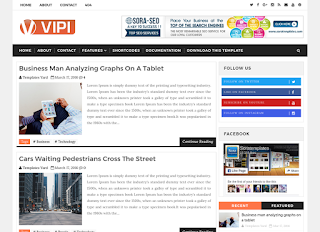 It is 100% responsive means it will fit in various device of different size. It supports all type of post format. It is simple and it’s elegant. WhatsApp sharing button is added inbuilt, so people can enjoy Whatsapp sharing too. And don’t hesitate to ask us for help, we love supporting our customers. If you have a great time with this theme, don’t forget to share it!